IWD: What's your 2018 #PressforProgress campaign? What's your 2018 #PressforProgress campaign? ​For International Women's Day 2018 and continuing all year through, how will you #PressforProgress? From all-women flight crews, to special sporting events​, to launch​es​ of major new female-focused initiatives​, to all-women media programming and hosting​ - there is a significant level of #PressforProgress ​campaign activity underway. Tell us about your International Women's Day #PressforProgress campaign activity and we'll be promoting and amplifying ​some of the most exciting and effective activity around with the greatest impact. What was your #BeBoldForChange campaign in 2017? Around the world, groups have been running #BeBoldforChange campaigns. Every person - women, men and non-binary people - can play a part in helping drive better outcomes for women. Through meaningful celebration and targeted bold action, we can all be responsive and responsible leaders in creating a more gender inclusive world. Have you been running a #BeBoldforChange campaign? Tell us about your campaign. Whether a global corporation, police force, women's careers website, university, tech training company or more - there are many impressive #BeBoldForChange campaigns running across the world for International Women's Day 2017. Take a look at these examples. 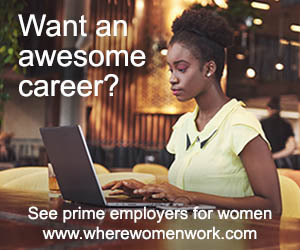 Women's careers website Where Women Work called on progressive employers to explain how they're taking bold action to help create more inclusive environments. Their sister website also championed a #BeBoldForChange campaign across the Asia Pacific region. Hampshire Police in the UK's ran a #BeBoldForChange social media campaign that saw 26 people from their Constabulary explain how they are being bold for change in order to raise greater awareness about equality. Here are some highlights: PC Tracey Dimmer; Inspector Jill Kingston; PC Vicky Wong; PC Tracey Pool and more, including Superintendent Alison Heydari's passionate call for people to #BeBoldForChange and report hate crime. Artfinder fpcused on stamping out discrimination in the art world and, in association with International Women's Day 2017, asked art organisations around the world to #BeBoldForChange and share their data on gender representation, because gender inequality in the art world is a huge issue. Dulwich Hamlet Football Club in the UK's #BeBoldForChange campaign saw players wear a specially commissioned one-off purple kit with International Women's Day branding in lieu of their famous pink and blue colours. 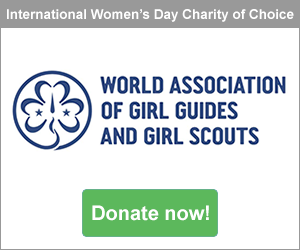 The players' kit also featured IWD’s "Charity of Choice" partners, Catalyst and the World Association of Girl Guides and Girl Scouts (WAGGGS). 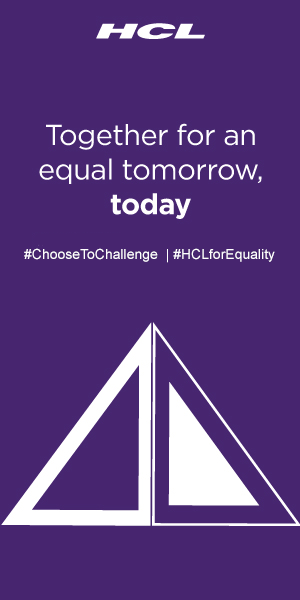 From every geography and field of work, global company AECOM's #BeBoldForChange campaign recognised the contributions of women - advancing them into leadership positions, serving as mentors for others, and identifying and combating unconscious bias - and they created a special #BeBoldForChange Impact Blog. General Assembly ran a #BeBoldForChange campaign that saw events run across the world in 11 major cities encouraging more women into technology and coding - in association with women's groups like Where Women Work, Women 2.0 and more. The University of Sheffield ran a #BeBoldForChange campaign to look for stories and nominations based on bold actions being taken by their people to help drive gender parity. Trinity College Dublin ran a week-long schedule of International Women's Day events from film screenings, lectures, lunches, performances and podcasts - and even a special #BeBoldForChange hashtag competition. 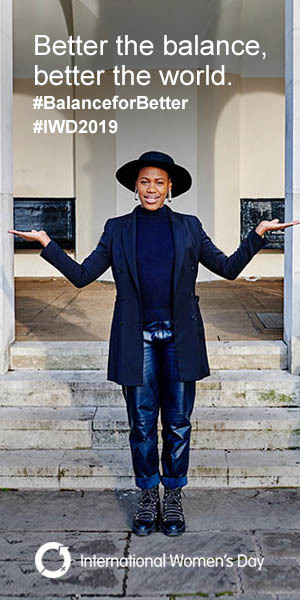 The University of Hull's #BeBoldForChange campaign sew the University's first ever all female photo-shoot for students at the University, along with a program of 20+ events reflecting great strides women have made at the University. And the University of East London's #BeBoldForChange campaign for International Women's Day celebrated what the day means to their women in academia and beyond. Did you run a #BeBoldForChange campaign? Tell us about your campaign and send us some examples of your reach and impact. Send us your images, social media posts, resources, press coverage and more! 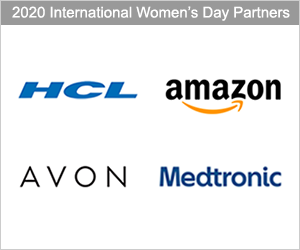 Which #BeBoldForChange campaigns have been driving the greatest visibility and helping make the most change for women? is it your #BeBoldForChange campaign?